The Hartzell team is proud to congratulate Daher-Socata on the introduction of the TBM 900. Die-hard aviation enthusiasts may know the newly christened successor to the TBM 850 by its its internal codename the “Century Project.” Though the project took 4 years, not 100, to produce the next generation of TBM aircraft, the 21st Century tech behind the engineering makes the 900’s moniker highly appropriate. A comprehensive battery of fluid dynamic testing identified key areas where drag could be reduced, resulting in the newly unveiled aircraft’s sleek design. The engine air intake chamber, exhaust stacks and landing gear doors were reengineered to greatly reduce drag. The result is a perceived 50 horsepower increase in thrust, according to Nicolas Chabert, Senior VP of Daher-Socata’s Airplane Business Unit. The design improvements, combined with an increase in horsepower available from the PT6A-66D turboprop engine during takeoff, make for an dramatically more powerful aircraft. Another key feature, at least in our slightly biased opinion, is the TBM 900’s new Hartzell 5-blade carbon fiber propeller. The prop is from our line of advanced structural composite propellers, which improve performance through utilizing ultra-strong and lightweight materials. Congratulations to Daher-Socata on bringing this exciting example of next-generation engineering and aircraft technology to market. 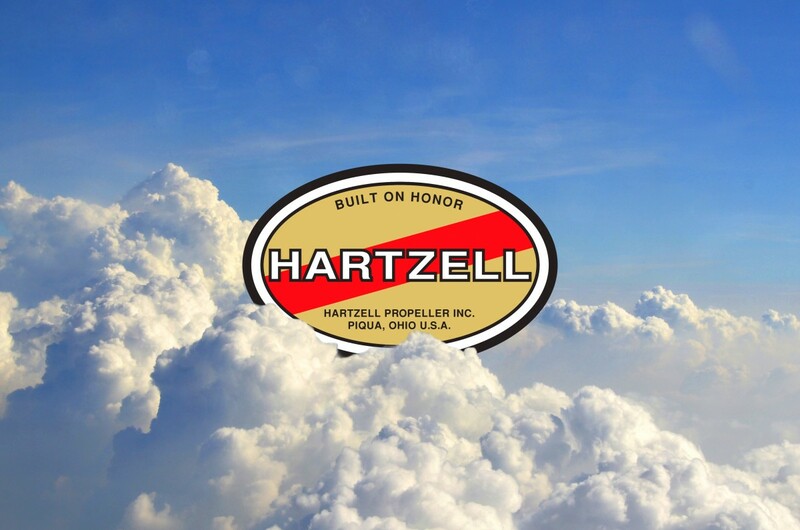 And to the 40 soon-to-be owners who have already pre-ordered their TBM 900s, Hartzell propeller is proud to be a partner in your new high-performance aviation adventure.